MaineHealth shares your concerns about how the opioid epidemic is affecting our communities. Our providers work to treat pain safely and effectively, while lowering the risk that opioids can be to you, your friends, neighbors or loved ones. 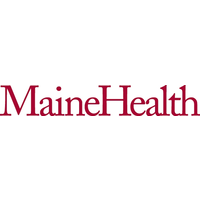 You can trust MaineHealth to share what we know about opioids and share what we’re doing to improve the care of our patients. You will find information about opioid use disorder, resources for patients and families to stay safe and alternative ways to treat pain. If you have any questions about the use of opioids in your medical care, please do not hesitate to ask your healthcare provider. Tags: Medication-assisted Treatment, Opioids, and Substance Use. Resource Categories: Information & Tools.